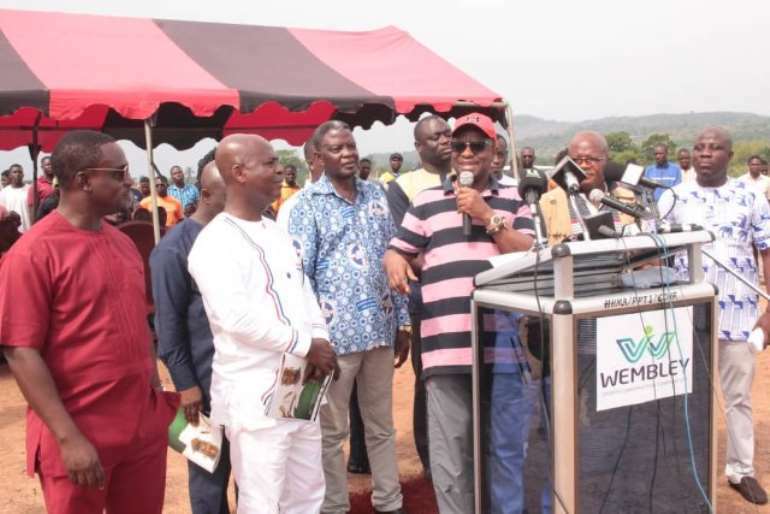 The Energy Minister – Peter Amewu said by this demonstrable commitment, President Nana Addo Dankwa Akufo-Addo has shown love for the people of Hohoe. 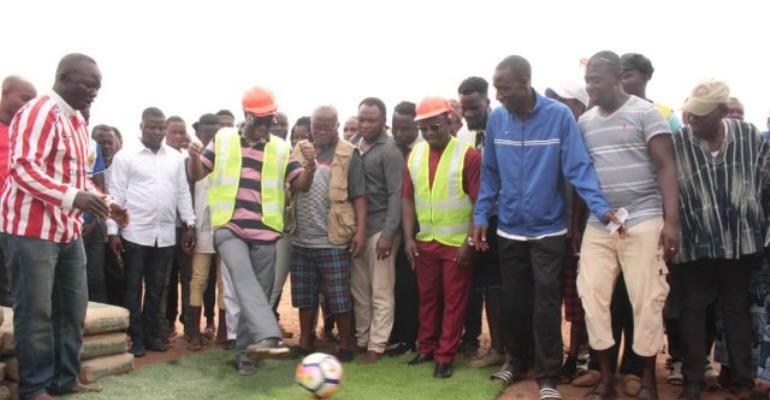 According to him, the facility when completed will also help unearth talents within Hohoe and its satellite communities as it will also afford the people a world-class event ground for their outdoor activities. WSCCL, he continued that, WSCCL has almost become a household name in especially Zongo communities and some constituencies across the country following its construction of astroturfs nationwide. He, therefore, thanked the energy minister for his confidence in his company and assured him and the people of Hohoe of quality work.